Building Inspections Melbourne, by Building Expert and the team of building inspection specialists, independence guaranteed. Building Inspectors are qualified in building surveying, insured, up to date and fully equipped to give you the best building inspection or pre purchase property report. 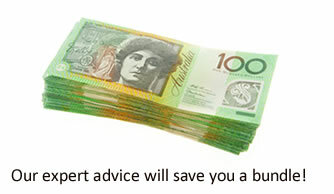 Our business is service, we have friendly and trained team to help you. 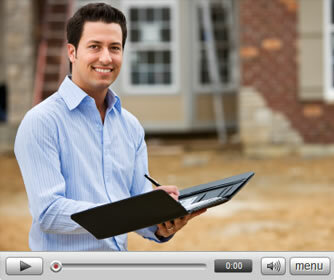 Building inspection is just the start but the real experience is the "Quality of the Advice". The best advice is the balanced perspective of competing issues, with the quality and finesse of balance that can only come from building expert with the highest qualification, extensive experience, the depth of knowledge and all tempered by the wisdom of age. With over 5000 inspections and over 100,000 defects discovered we have likely already come across your building problem or situations. Your chances of the right advice are excellent. Australia's home building and renovation site since 2001. Plan your build, renovation or home improvement and find local builders, tradesmen and suppliers from the directory, read home improvement articles and discuss your project at the popular home building forum.